Address your risk and compliance goals with advanced technology and best practices, and offload the burden of compliance response. Quantic Dynamics works with select partners who are security market leaders and innovators, allowing you to take advantage of security best practices enhanced with the collective expertise of Quantic Dynamics and its partners. You get the performance of leading solutions along with the collective expertise of security professionals. You secure your infrastructure using your own internal controls, and you rely on us to do the same. We work with independent auditors and organizations to meet the industry’s strictest guidelines. Our compliance reports are made available to all customers via the customer portal. 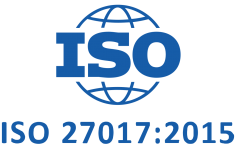 Quantic Dynamics and its technology partners adhere the best practices security standards including ISO 27001, ISO 27017, 27018, PCI, MTCS Accredited Certificate, EU Model Clauses and Privacy Shield. In addition to the above security standards, Quantic Dynamics also provides Service Organization Control (SOC 1, SOC 2 and SOC 3) reports. 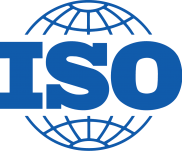 To ensure consistent standards for merchants, the Payment Card Industry Security Standards Council established Payment Card Industry (PCI) data security standards. These standards incorporate best practices to protect cardholder data, and they often require validation from a third-party Qualified Service Assessor (QSA). IBM is certified at MTCS Level 2 under the SS 584:2015 standard for the Hong Kong and Singapore locations. 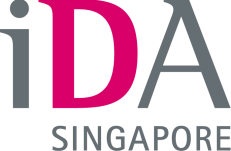 This certification demonstrates IBM’s commitment to security in support of customers in Singapore and throughout the Asia-Pacific region. 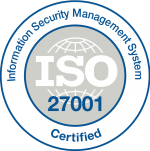 The IBM platform is audited by a third-party security firm and meets all requirements for Level 2 of the SS 584:2015 standard. EU Model Clauses are available to Ccontrollers and Pprocessors of EU citizens’ Personally Identifiable Information (PII). These clauses obligate non-EU companies to follow the laws and practices mandated by the EU in all global locations. The clauses provide enforcement rights and comfort to companies that hold EU PII that providers located outside of the EU will process data only in accordance with their instructions and in conformance with EU laws. 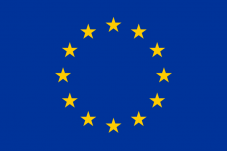 Privacy Shield Frameworks were designed by the US Department of Commerce and the European Commission and Swiss Administration to provide companies on both sides of the Atlantic with a mechanism to comply with data protection requirements when transferring personal data from the European Union and Switzerland to the United States in support of transatlantic commerce. An SOC 1 report focuses on controls at the service organization that would be useful to user entities and their auditors for planning a financial statement audit of the user entity and evaluating internal control over financial reporting at the user entity. 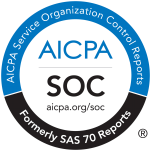 SOC 2 and SOC 3 reports are designed to allow service organizations to communicate information about their system description in accordance with specific criteria related to availability, security, and confidentiality.